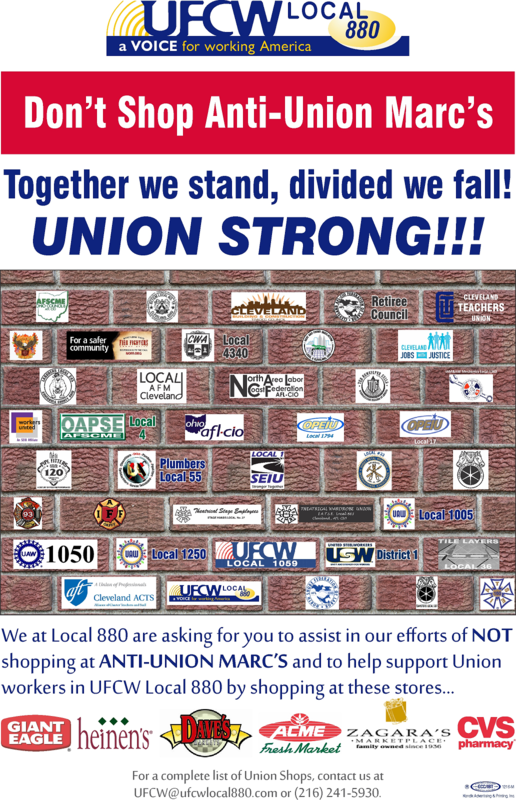 Local 880 is a group of about 21,000 people dedicated to a common goal—helping each other through a collective voice to achieve dignity and fairness in the workplace, and to obtain the good things of life in America. 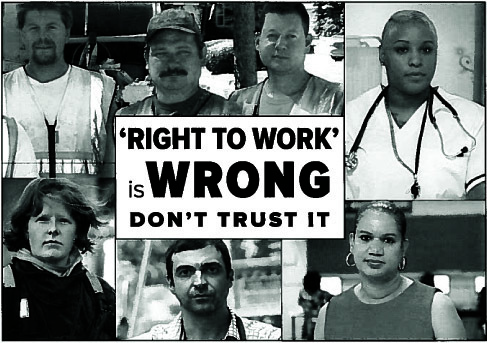 In other words, we are your labor union here in Northeast Ohio. 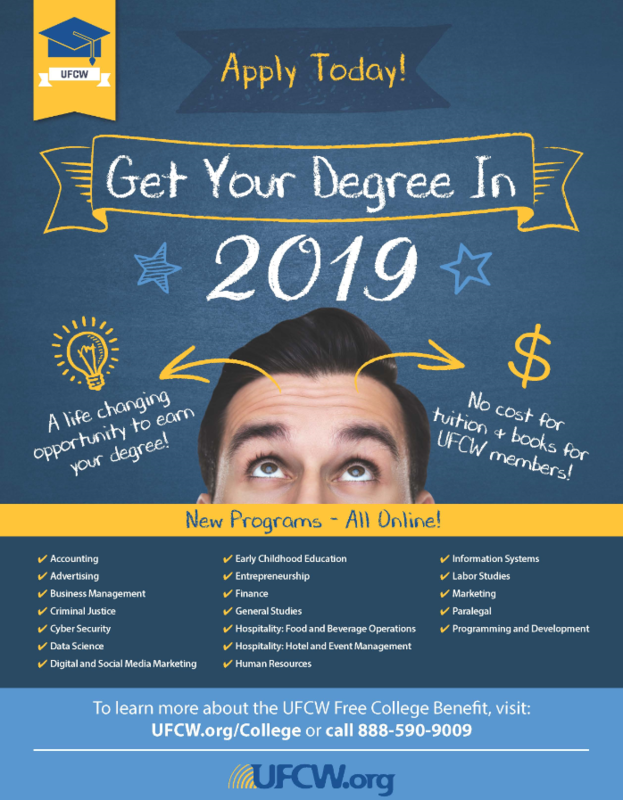 We are huge – 1.3 million members in the U.S., Canada and Puerto Rico, means UFCW is the largest private sector union in the U.S. 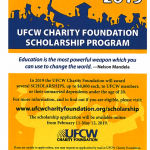 There are more than 1,000 UFCW locals in the U. S. and Canada. 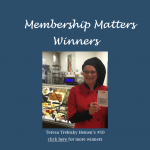 UFCW is number 5 in national labor members! 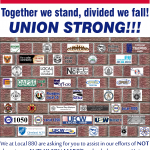 That’s right, fifth largest labor union, bigger than the United Auto Workers (557,009), USPS employees (includes mail carriers and workers, 848,185), and bigger than the IBEW or brotherhood of electrical workers (704, 794). Who’s bigger? 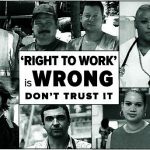 National Education Association is #1 at more than 2.7 million members, followed by Service Employees union, Federation of State, County and Municipal Employees, and the Teamsters, numbering 1,396,174. 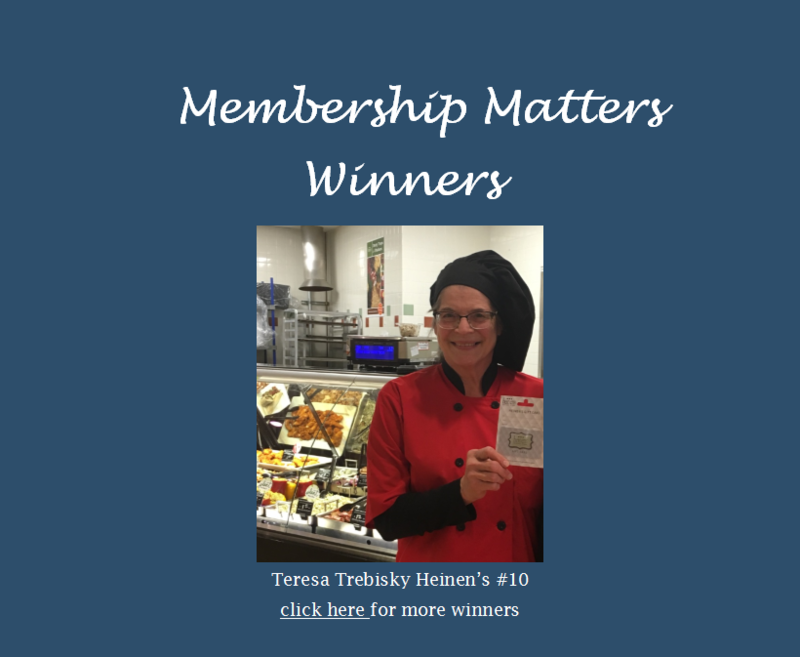 We are women and men of all ages, races and backgrounds doing a variety of jobs in industries ranging from retail to manufacturing to health care. Despite the differences we are joined together in common interests to improve your working conditions. 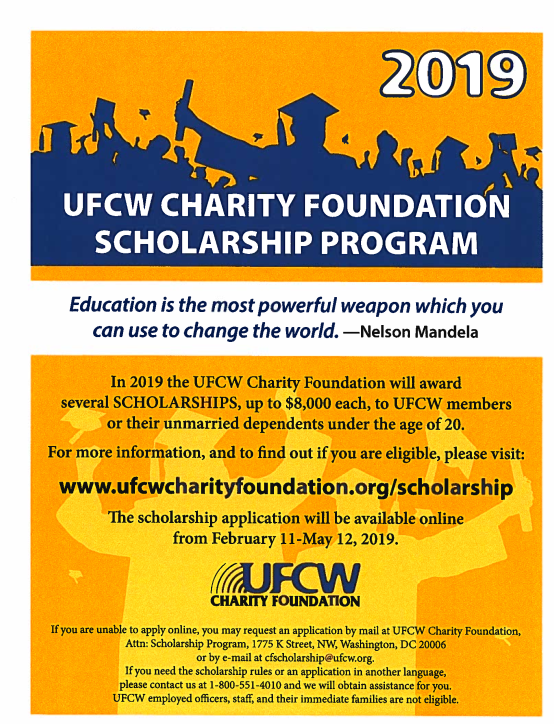 You can help Local 880 organizers by reminding people you are a UFCW member and why that is a good thing – free tuition and scholarships, fair and defined timelines for receiving raises and other benefits like holidays, a partner/supporter during the grievance process and more. We invite you to spend a few minutes on the website. 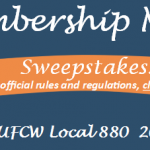 Here you’ll learn more about your Local 880 benefits, who’s who in the union, other union businesses in Northeast Ohio you can support, and the many discounts your membership provides. 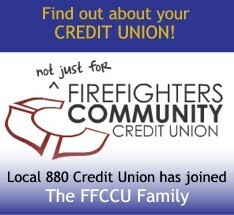 Union membership is making your life better at work, home and play.